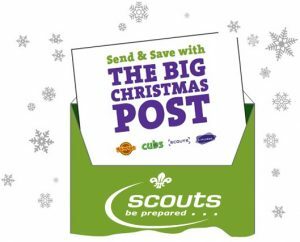 The Scouts are once again offering their special Christmas postal service for 2018 in the Ipswich and Felixstowe areas. 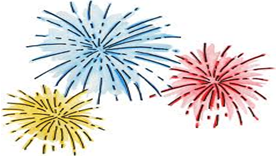 This service has been provided for 32 years and is now run by eleven scout groups for whom it is a major annual fundraising event, requiring hours of work by the leaders and parents of the Beavers, Cubs, Scouts & Explorers within each group. Plus, of course, a band of dedicated helpers. Ipswich (Postcodes IP1 – IP5), Kesgrave, Rushmere, Martlesham Heath, Grundisburgh, Gt & Lt Bealings, Playford, Pinewood, Claydon, Bramford, Gt Blakenham, Barham, Henley, Westerfield, Witnesham, Tuddenham. Felixstowe has also now officially joined with the Ipswich scheme to provide a link between the towns and covers Felixstowe itself, the Trimley’s, Walton, Kirton and Falkenham. To find out where you can post your cards please use our “Collection point checker” and to check that we deliver to a particular road please use our “Road Delivery Checker“. We CANNOT deliver to any other locations. With the introduction of the new General Data Protection Regulations (GDPR), HQ have developed a new e-learning module that is compulsory for all adults to complete. The deadline for existing adults to complete this training is 31/12/2018. If you are a new leader / executive, this is now part of your Getting Started training which must be completed within 5 months of your appointment. This fund raising evening will take place on Saturday 17th November 2018 @ 6.30pm at 18th Ipswich Headquarters.